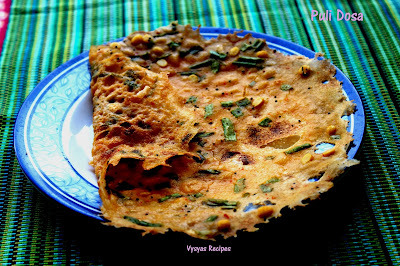 Pulusu dosa is an authentic Vysyas Recipe. 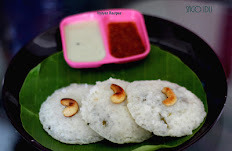 It is made with Raw rice, Jaggery & tamarind. Tangy taste of tamarind & mild sweet taste of jaggery makes the dosa, so tasty. I am the fan of this dosa. This is a soft crispy dosa , soft at centre & crispy at edges. My mother makes this dosa often. but here he don't like this dosa, so i make rarely. 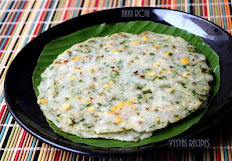 if we get spring onions, i make this dosa . This dosa tastes great with spring onions. Raw Rice - 2 cups. Cooked Rice/left over Rice - 1 cup. chana dal - 4 tbsp. Soak the raw rice for 2 - 3 hrs, then grind it into a smooth paste. Soak Chanadal seperately for 2 hrs. soak Red chillies & Tamarind, half an hour before Grinding. Grind Soaked Raw rice into smooth batter with needed water & salt. Let the consistency be little thicker than rava dosa. Temper with Mustard seeds & add it to batter. Add chopped Spring onions & Soaked chanadal to the batter, mix well. 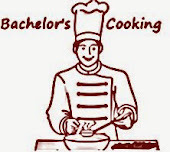 Heat the tawa, when it is hot,take ladle of batter and pour it from the edges, then fill the center part,as shown in the picture.Then drizzle some oil. Cook in medium flame, when it turns crisp at edges, flip the dosa. 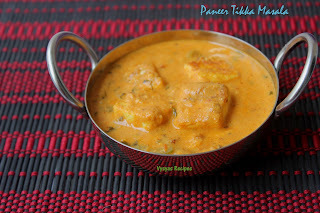 When it is cooked on both the sides remove it from tawa. Instead of spring onions you can add 2 chopped big onions. you can also add 2 handful of coriander leaves. 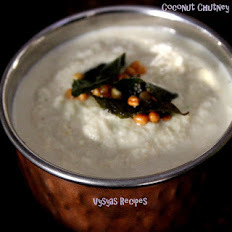 you Can add coconut, curry leaves,hing and jeera while Grinding, which gives nice flavour to dosa. Instead of Spring Onions, you can add drumstick leaves also. you can have butter,honey or Curd as sides. I love this. I make it once in a while. I add toor dal instead of channa dal. I also add coconut, curry leaves and asafoetida and jeera when grinding. It gives a nice aroma. I also make it with drum stick leaves instead of spring onions. It tastes yummy! Thanks for your tips, will make a try.